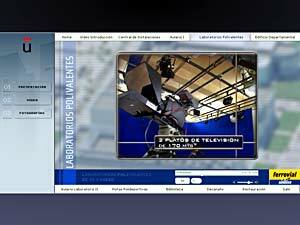 Multimedia has finally became a common place for many creative disciplines. 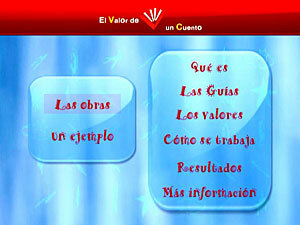 Interactivity enhances very much the user experience. 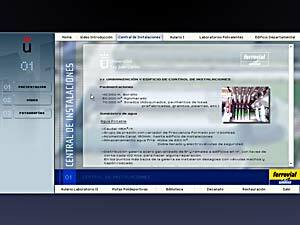 de Ayuda contra la Drogadicción (FAD - Foundation of Aid against Drug Addicction) and the Fundación Marcelino Botín (FMB). 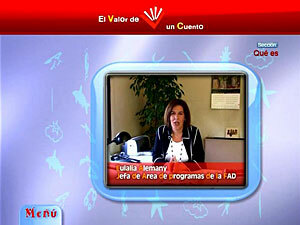 It includes 2D & 3D animation, video & audio editing, graphic design and programming. 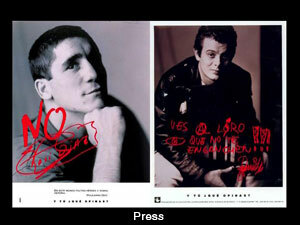 years of campaigns against drugs. 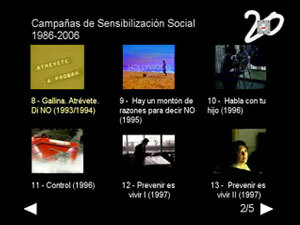 30 campaigns. 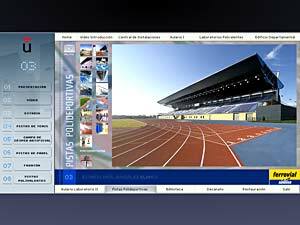 It includes particle animation, 2D animation, video & audio editing, graphic design and programming. 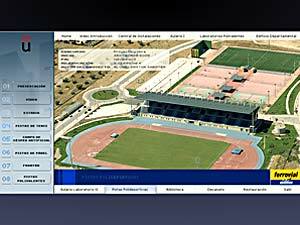 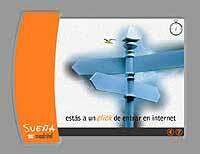 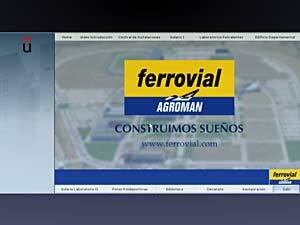 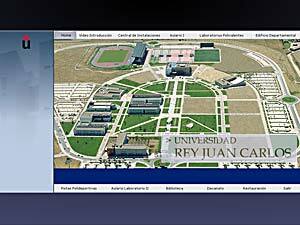 CD-Rom authoring for FERROVIAL AGROMÁN to show the Campus of Fuenlabrada University Rey Juan Carlos. 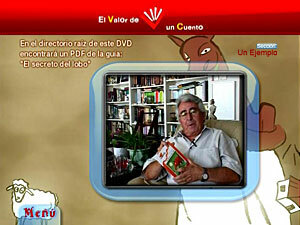 CD-Rom / DVD authoring for the FAD Foundation (Foundation of Aid against Drug addicction). 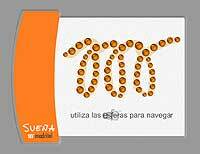 Madritel is a local (Madrid) optical fiber I.S.P. 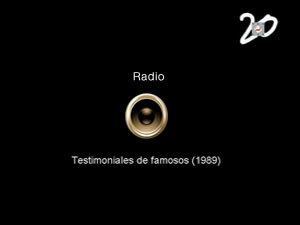 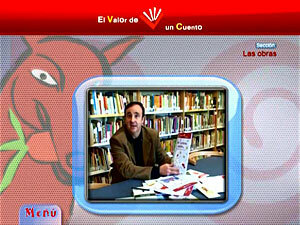 NOTE: The program to install the service itself was made by Jordi Mas. 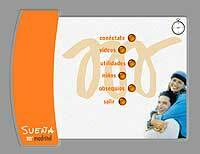 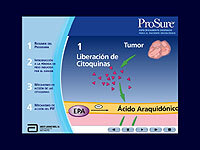 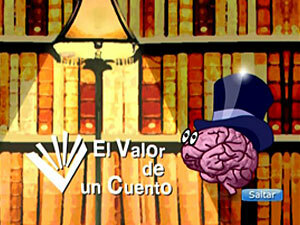 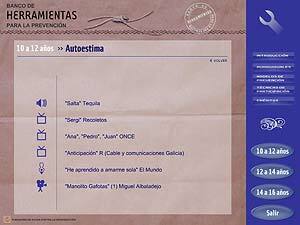 Abbott Laboratories commissioned this CD-Rom version of "ProSure" for Spain. 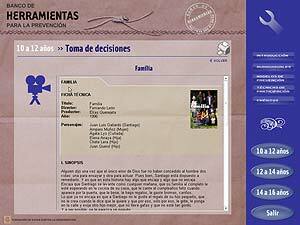 NOTE: This is a Spanish version of the American CD-Rom. 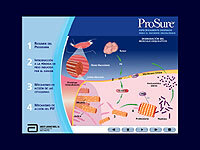 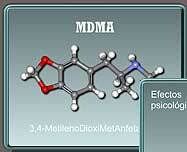 animations showing effects, history and regulations about each known drug. 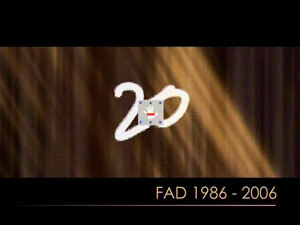 Made for FAD through KNR. 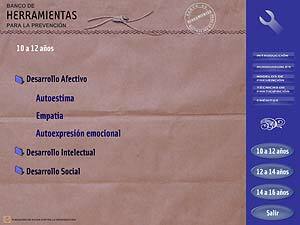 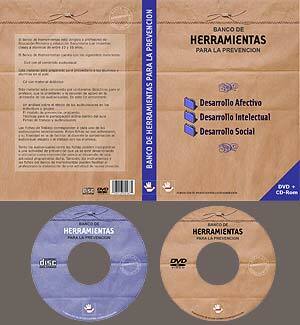 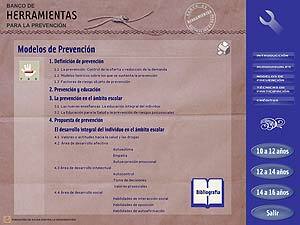 Spanish version of a Cd-Rom for a Medical Research Enterprise.